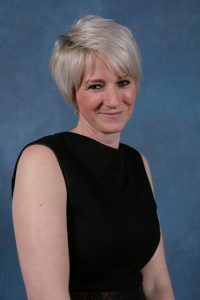 Doosan has a new addition to its UK management team, with Gillian Knowles joining as national accounts manager. Gillian brings with her a wealth of industry experience and knowledge, and her appointment reflects the increased appeal of the brand amongst fleet users and logistics managers. 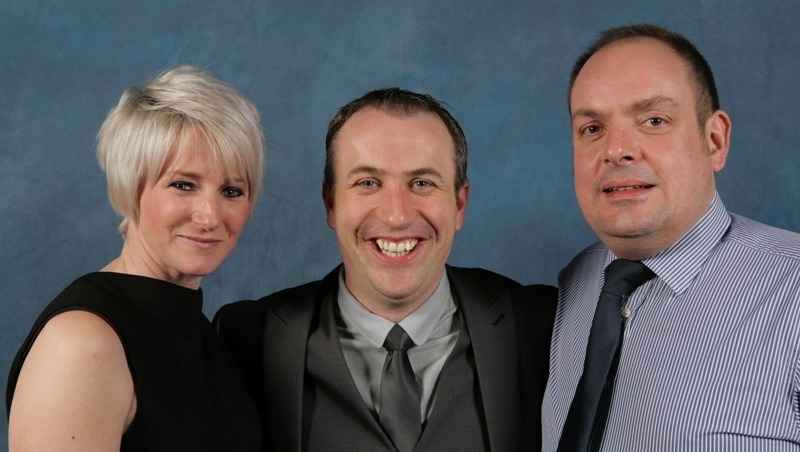 Prior to joining Doosan, Gillian worked for Toyota Materials Handling UK as a Key Account Manager. As Doosan aims to build on its expanding product range and reputation for professional, high-level customer service excellence, the company has pursued a strategy committed to strong UK investment and is now well positioned as the most successful dealer-focused organisation in the market. Gillian will work closely with Doosan’s national partners, helping them to clearly assess and meet customer requirements, whilst supporting them in achieving sales targets and major account prospecting. Tim also pointed to the continued growth of the Doosan brand in the UK and the recent investment in infrastructure and personnel. With a successful IMHX2013 behind them, including the unveiling of new engines, reach trucks and warehouse equipment, the future is bright for Doosan as they continue to expand their market presence. With a comprehensive portfolio, ranging from hand and powered pallet trucks, to counterbalance forklifts, through to telehandlers, Bobcat utility vehicles and construction equipment, Doosan has carved out a distinctive identity as a total solutions provider of high quality and high specification materials handling and construction equipment. The dealer network also offers comprehensive and dedicated customer support, whilst national partners provide industry-leading levels of fleet management, rental fleets and additional services. Over 100 Doosan Forklift models are available in the UK, from 1.5 to 16-tonnes, LPG, diesel and electric powered along with the complete range of warehouse equipment.